Michaela Jedinak ‘ Fashion Truths Nr. 5: Dress towards your body strengths! FASHION TRUTH 4: Liking yourself is key to dressing right! Fashion Truths Nr. 3: Be a Fashion Pro! FASHION TRUTH NR. 2: A DESIGNER CAN’T BE EVERYTHING TO A CUSTOMER! 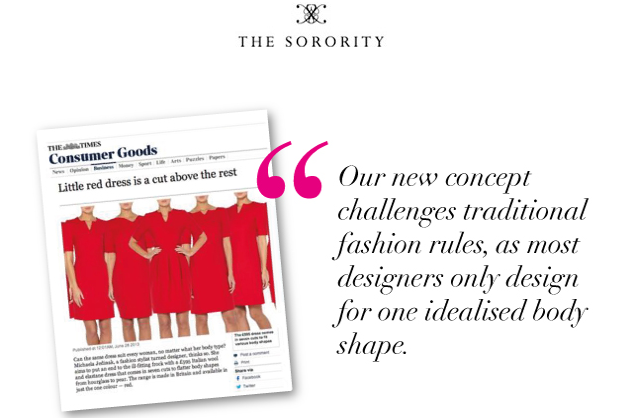 FASHION TRUTH NR.1: THE STYLE of a dress is what matters! 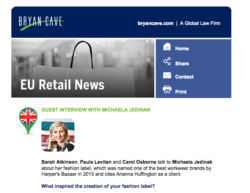 Michaela Jedinak is interview by the law firm BRYAN CAVE! 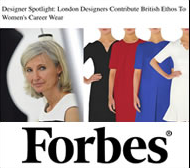 Michaela Jedinak featured in the Designer Spotlight in Forbes! In the Evening Standard: “Secrets of my success. Michaela Jedinak the dress designer”. 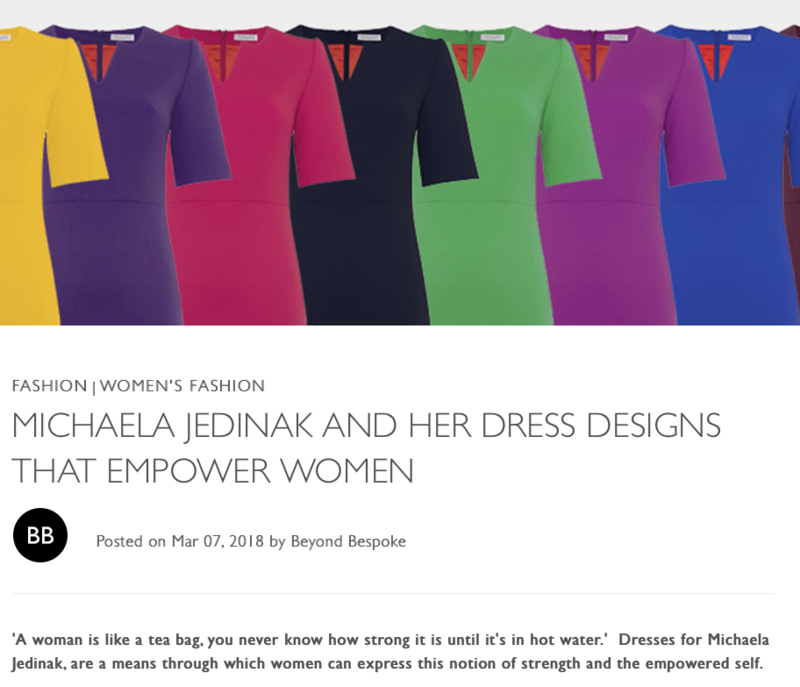 Michaela Jedinak’s interview with Fashion Capital! 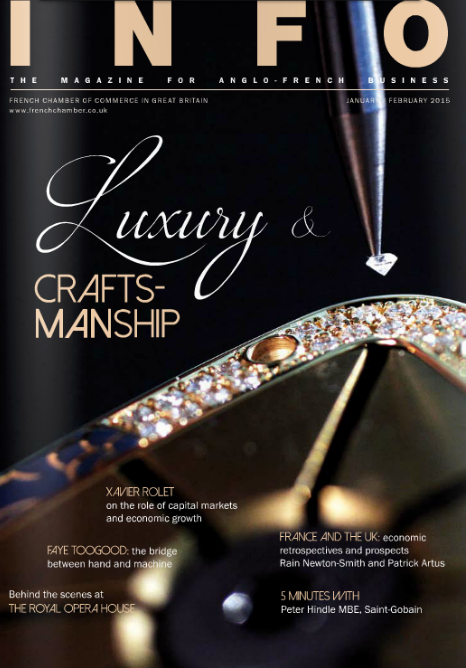 Michaela Jedinak featured in Luxury & Craftsmanship edition of INFO! 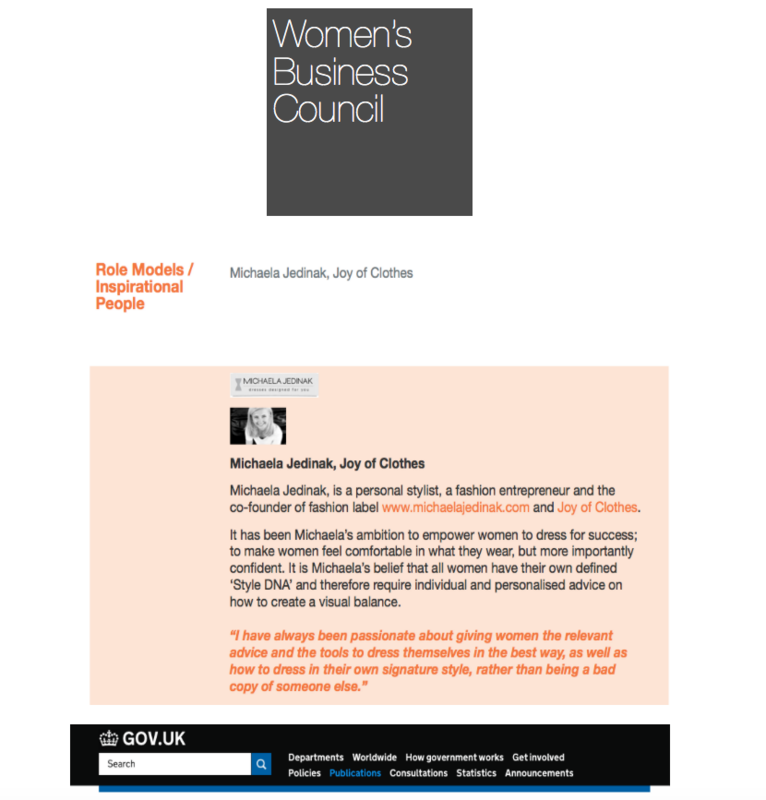 Michaela Jedinak named as inspirational role model by the Women’s Business Council! 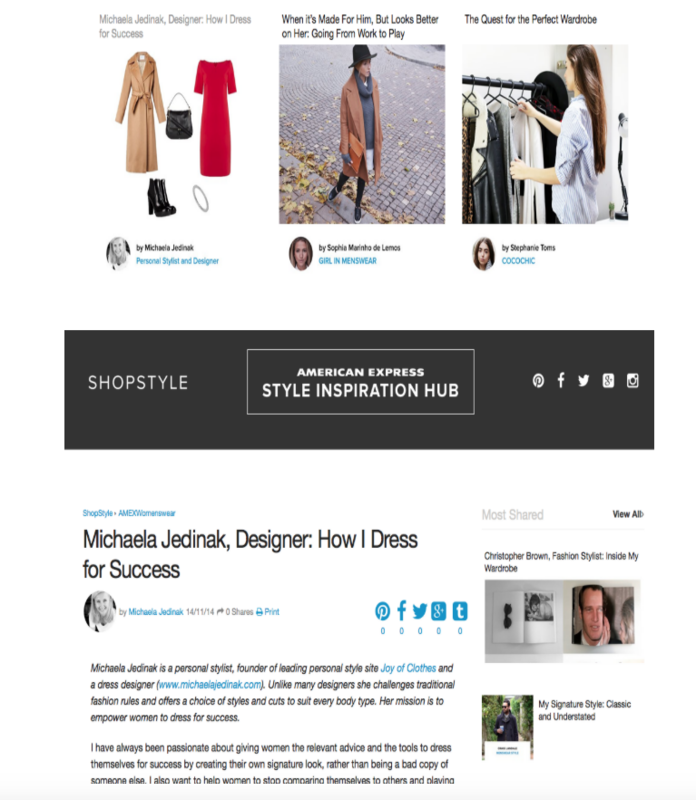 Michaela Jedinak is one of the Style Influencers for Shopstyle and American Express Style Inspiration Hub! 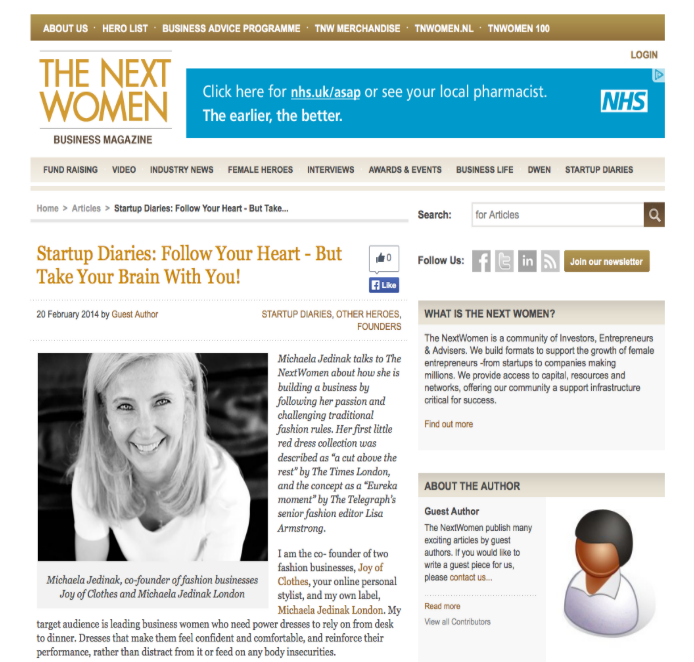 Joanne Wilson writes about Michaela Jedinak in Gotham Gal! Carolyn Pearson interviews Michaela Jedinak for Global Living! Michaela Jedinak’s interview with Michelle Lee – founder of Keungzai! Michaela Jedinak’s interview with the Sorority Sisters!